Oh…I forgot to add adjectives! | What do self regulation and standards based education have in common? Oh…I forgot to add adjectives! From a second grader? 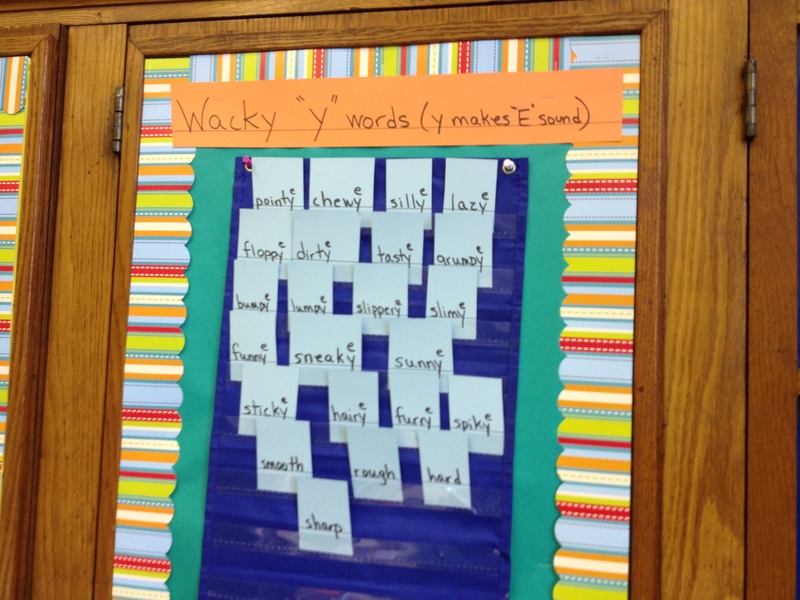 “I forgot to add adjectives to my descriptive sentence about the dolphins.” As he looked towards the “wacky y” descriptive word wall he decidedly added “slimy” to his sentence. Why am I so impressed with the scene I observed today? I was with a teacher who embraced the common core with his first graders last year, and is in full swing with his second graders this year. As a result of his work with his first graders 10 of the students in his English Language Learner’s class tested out and are now in his second grade fully English speaking and teaching. Without a doubt he is the most contagious common core enthusiast that I have yet to meet, and I could not help marveling at his power to transform an urban poor second grade learning environment into an inspirational seminar. As the students worked through their informational texts, I could hear phrases coming from the small groups explaining the texts had photos, not pictures, and that is what made them informational. This type of “text-talk” came from both reading and writing materials designed by the teacher to make the common core fun and inspire his students to embrace the challenge to become “core ready”. I will post more of what I learned from him, so many of the ideas are in his head, on his bulletin boards, and my student teacher shared with me that teachers from all over the building flock to him for ideas. What they get is his teacher efficacy as it related to the common core. He thinks he can, in turn his students think they can, the test scores go up because he is focused on teaching and learning, not testing…..
3. Use knowledge of language and its conventions when writing, speaking. reading. or listening.